The purpose of this book is to provide high school students with or without a private teacher with a comprehensive collection of materials that will satisfy the needs of most college/university music auditions. Many schools have specific requirements that can usually be obtained from their respective web sites. This text includes the most frequently requested audition requirements from online websites at many universities, and if it is the only guide that you purchase, you will be able to present a representative, well balanced audition. 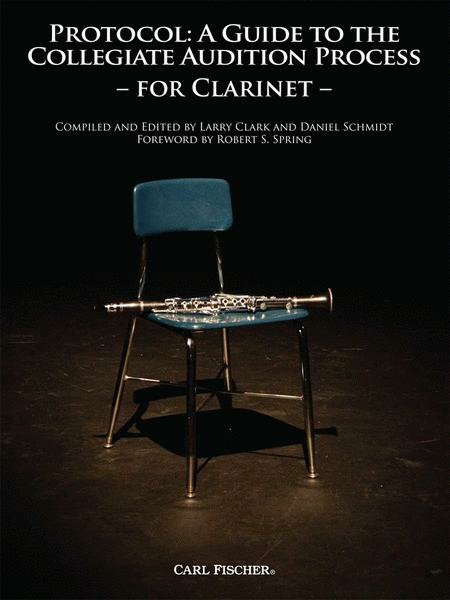 The editors of this collection have drawn from experiences as college/university music professors and from experiences supervising entrance auditions for large and small university music programs. This collection will aid students by exposing them to the expectations of the audition process, assisting their preparation for this process, and creating a comfort level that allows students to present themselves in the best light possible. 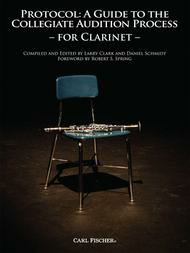 This book is an indispensable guide for every student considering auditioning for any collegiate music program.